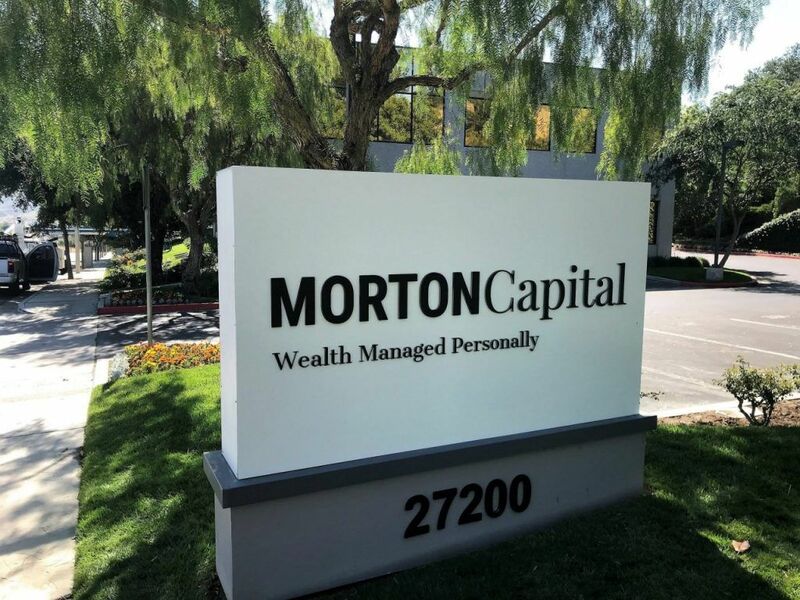 Morton Capital Management is a financial planner with offices in Calabasas and Santa Barbara, California. We were contacted by Orange Identity, their digital marketing team, to update some signs for their Calabasas location with the new logo they created. Orange Identity had found us online and after looking through photos of our past work on our website, decided that we would be a good sign company for their client. From the photos, you can see that we re-faced the double-sided monument sign with their new logo. 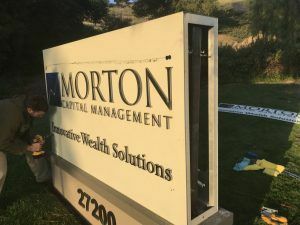 We did a few different signs for Morton Capital, and they were very easy to work with. They were on top of all of the details we needed and were quick to approve any design details. Along with this monument sign, we also updated their building sign and a few interior signs which we will be going over in future blogs. 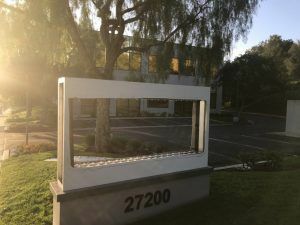 If you have a monument sign outside of your location, you want to make sure that the logo displayed is up to date with all of your marketing. Many people will look up financial planners online. If you have one logo on your website and another on your outdoor signs when the client comes to the office, it would look unprofessional. We are experienced in manufacturing and installing many different types of signs so we were able to update all of their interior and exterior signage with their new logo. Is your company going through a logo change? 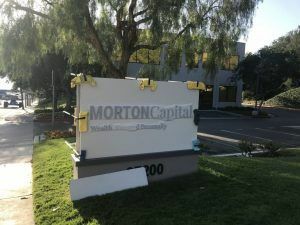 Do you need one sign company that can assist you in removing your existing signs and manufacturing and installing new ones with your updated logo? 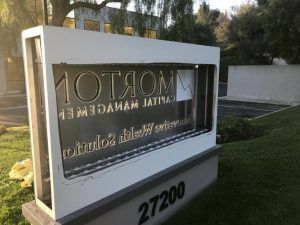 We are a full-service custom sign company that services Los Angeles County, Ventura County, and Orange County. Give us a call today to get started on your custom signage updates.